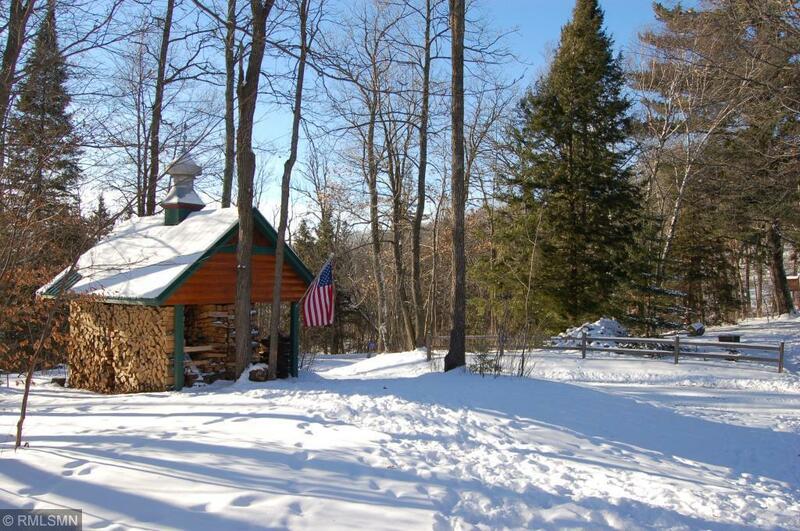 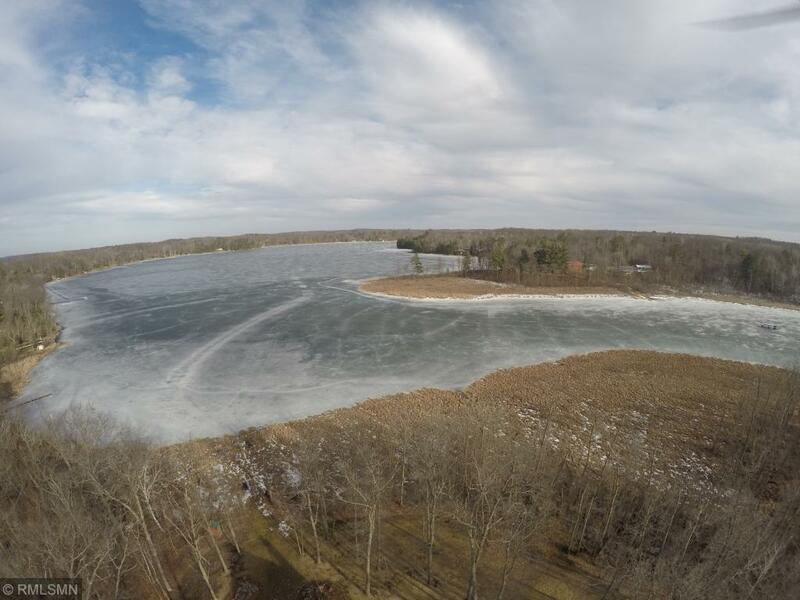 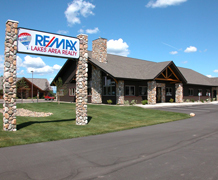 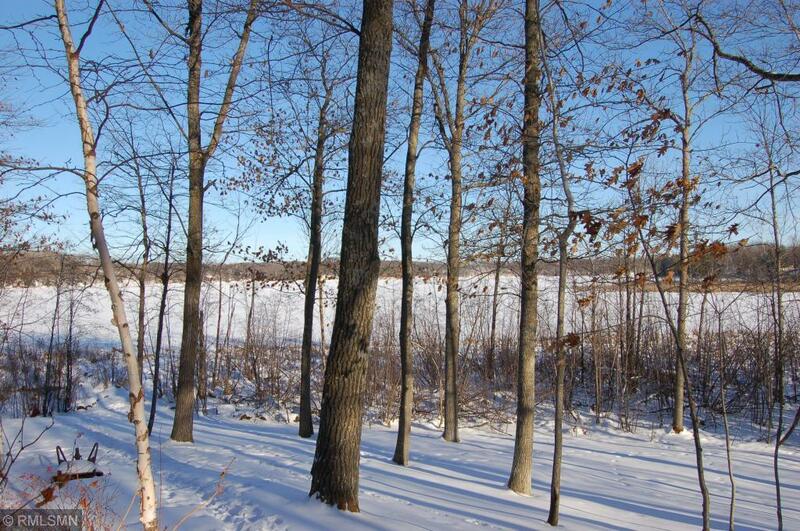 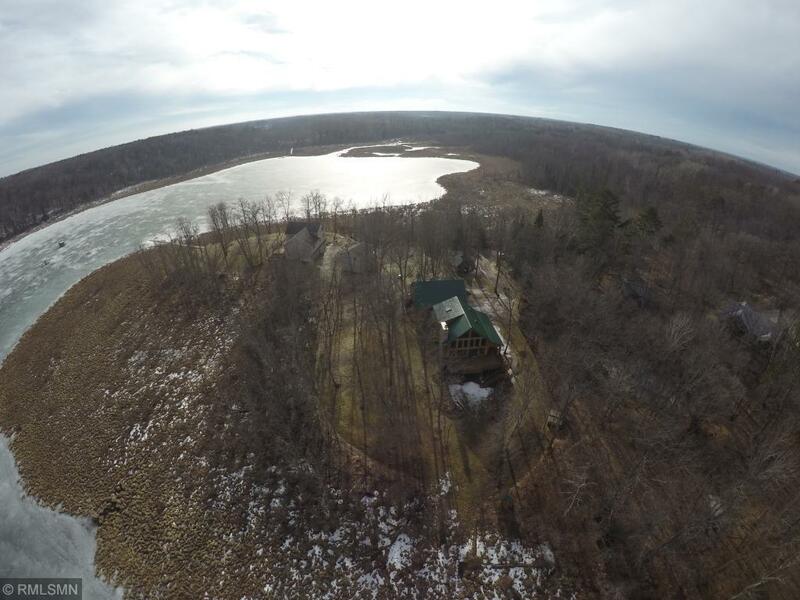 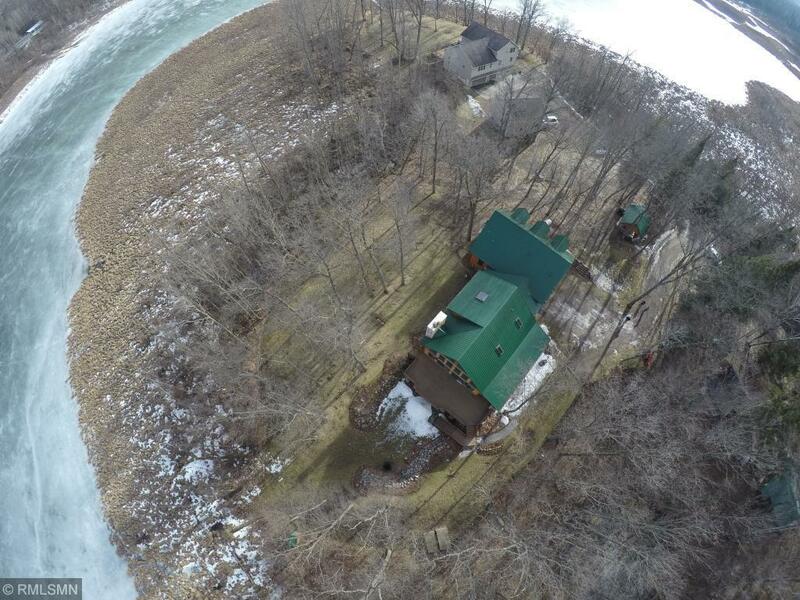 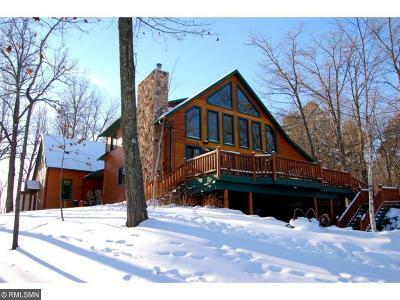 Private, Custom Camp Lake Retreat. 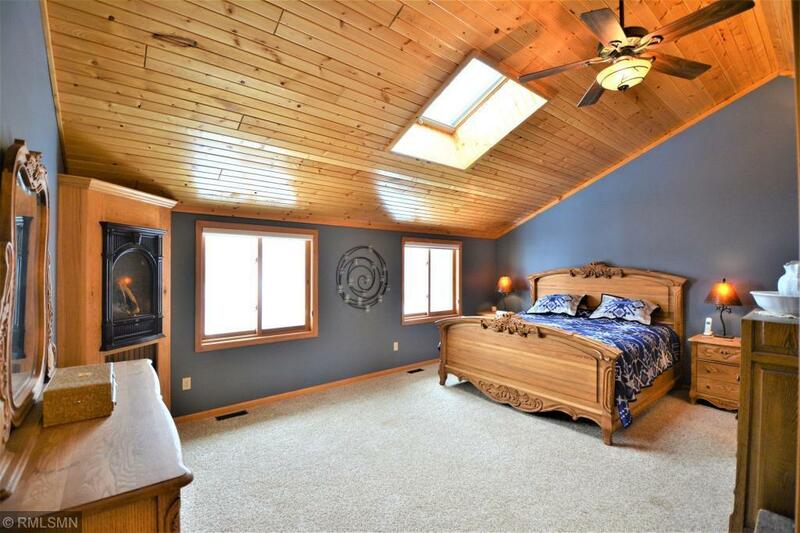 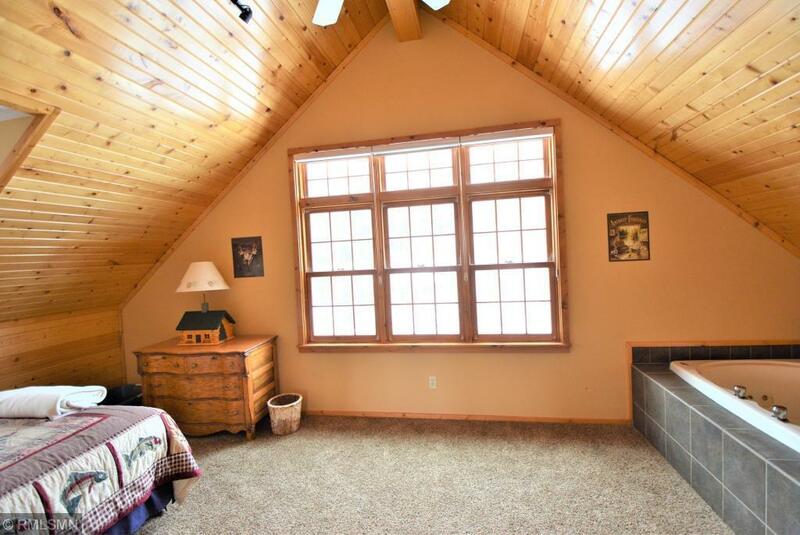 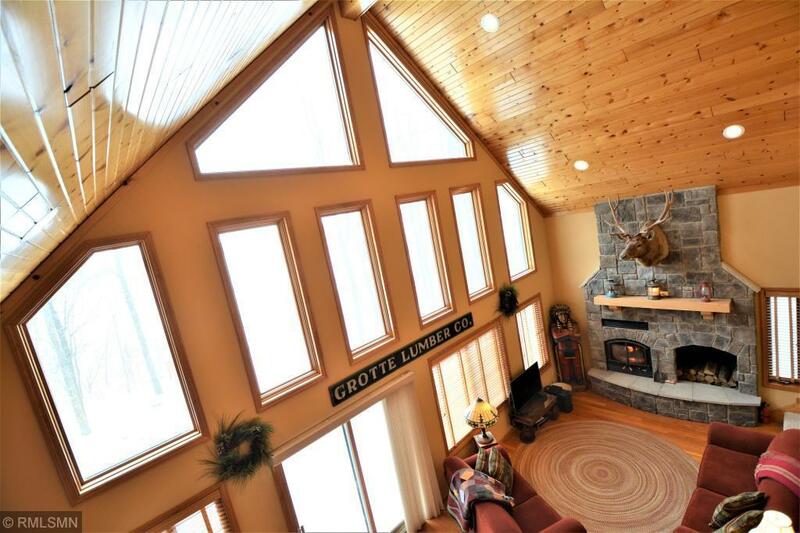 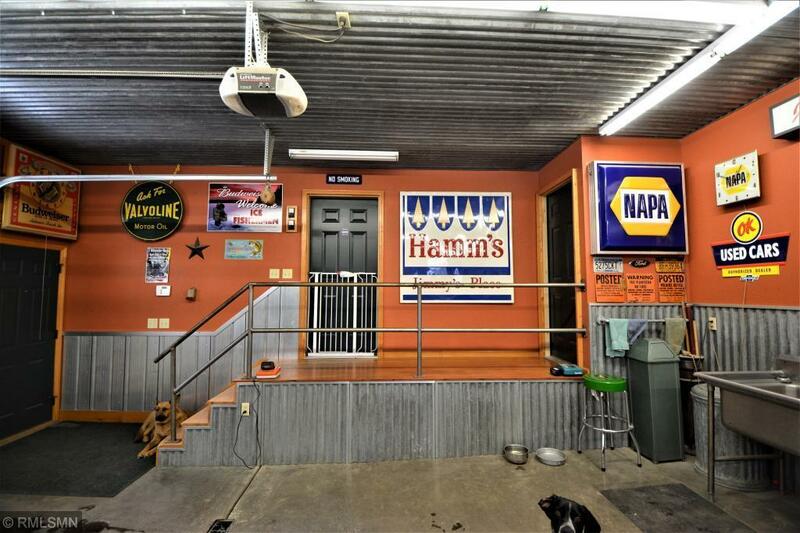 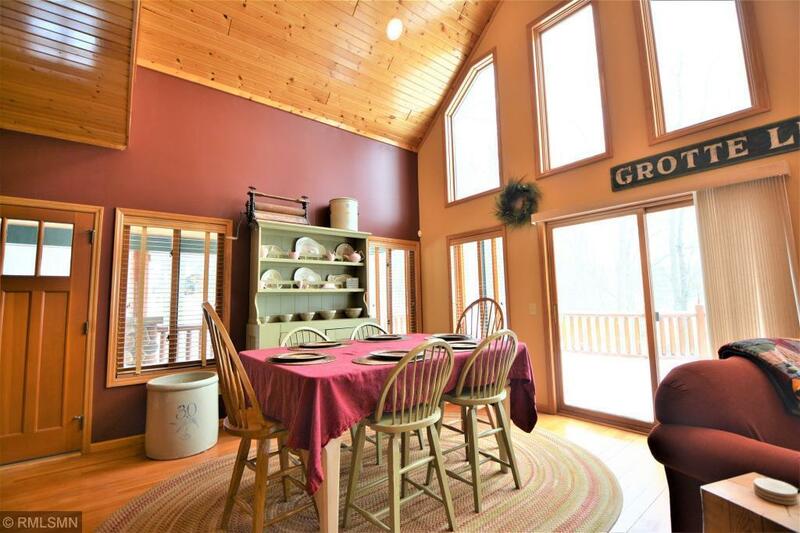 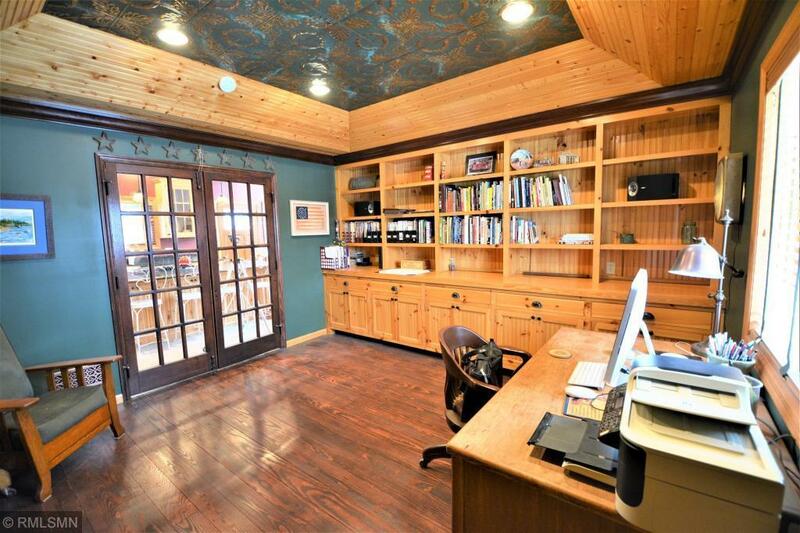 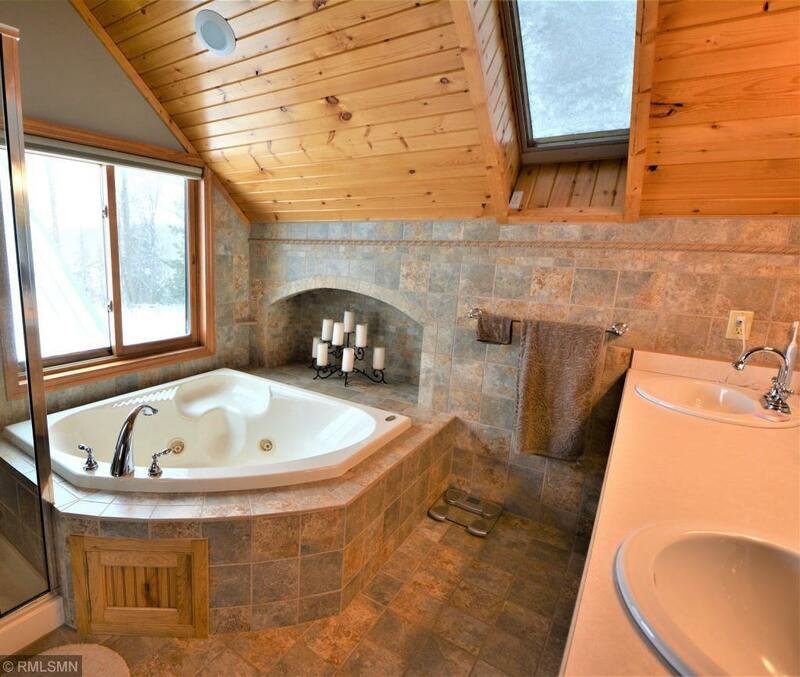 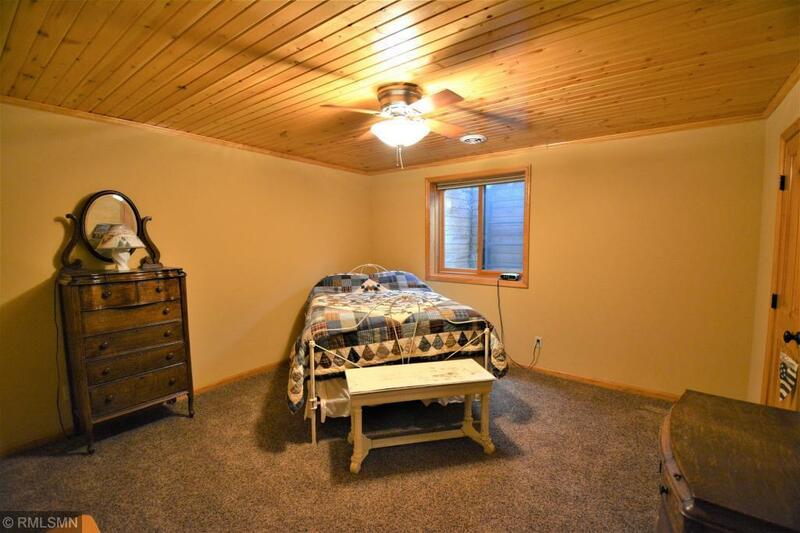 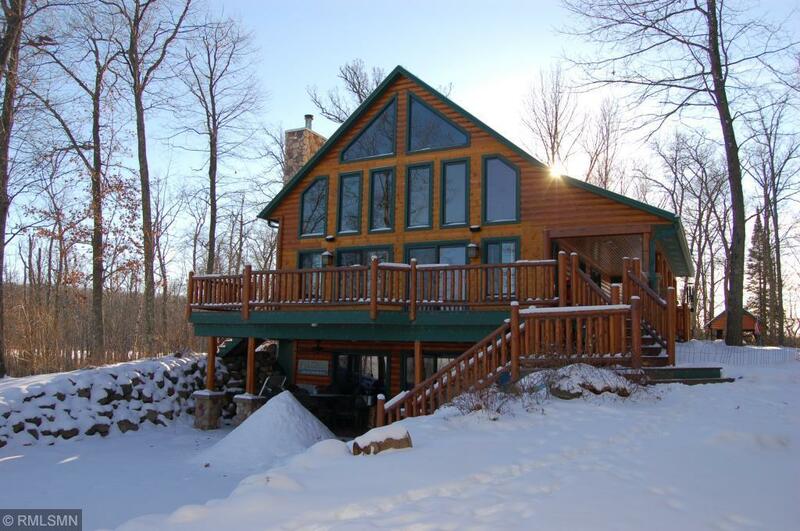 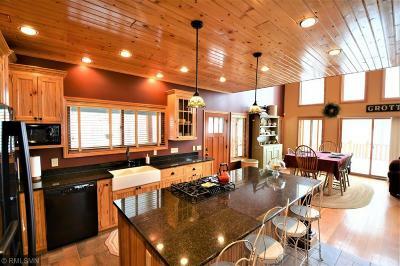 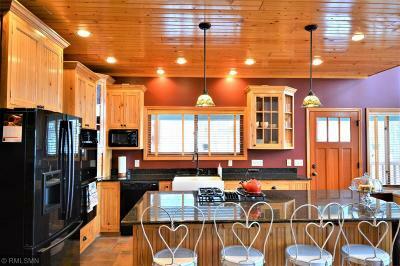 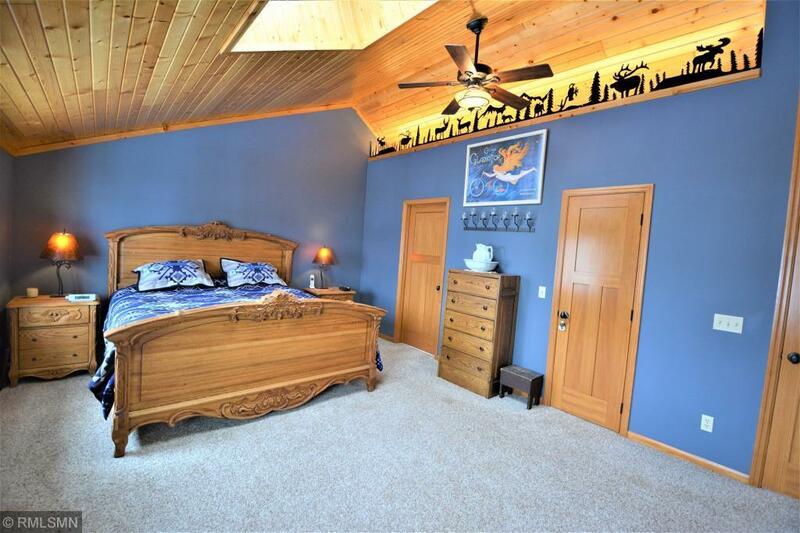 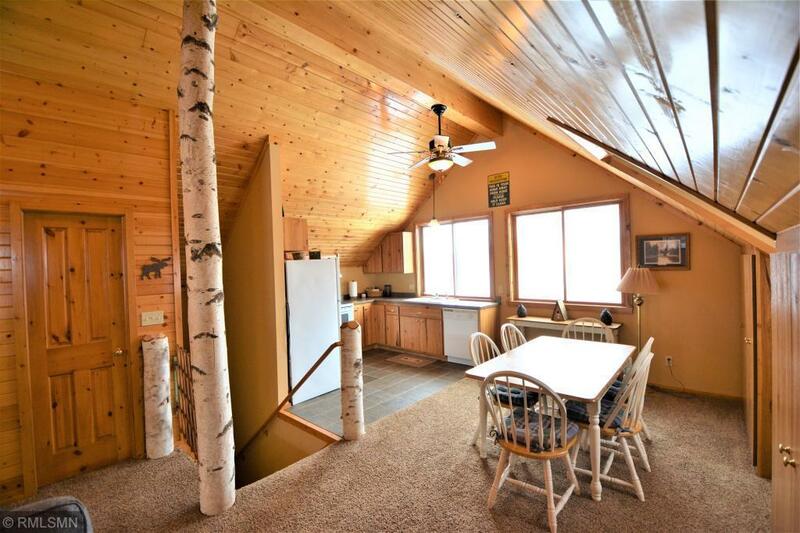 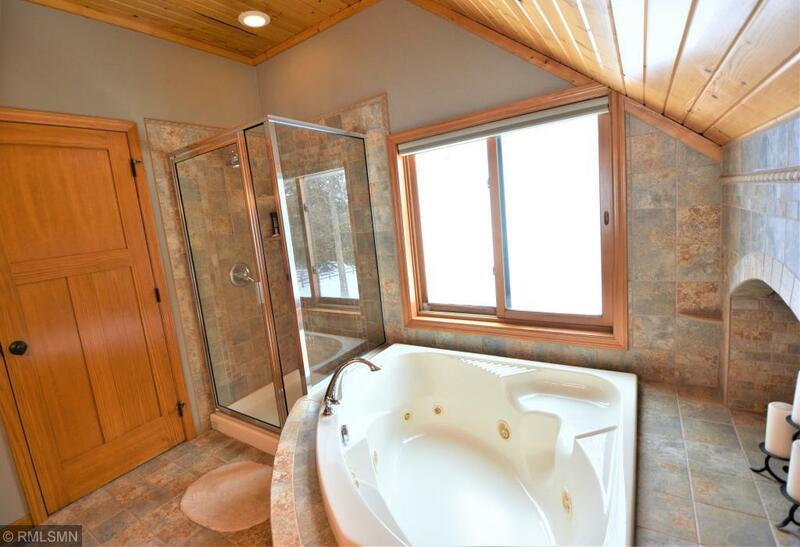 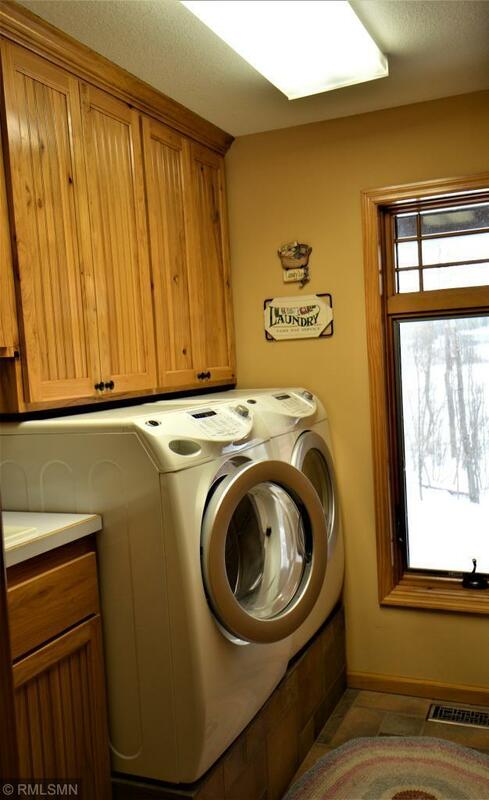 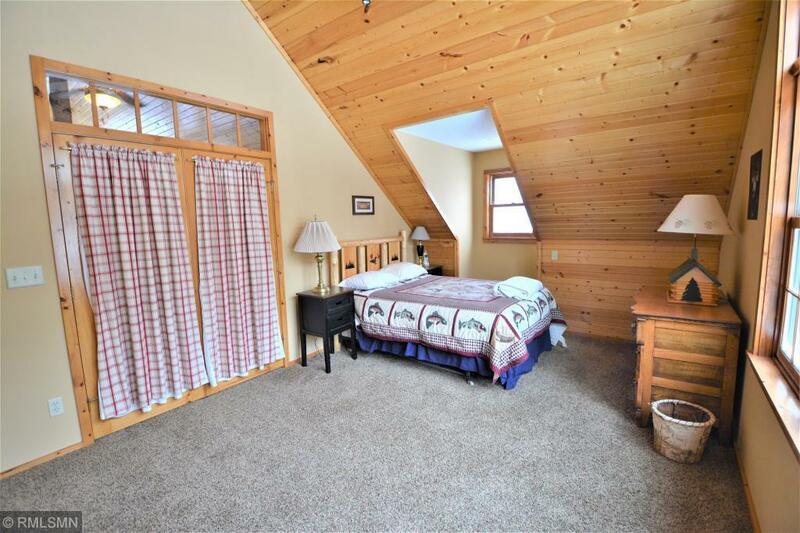 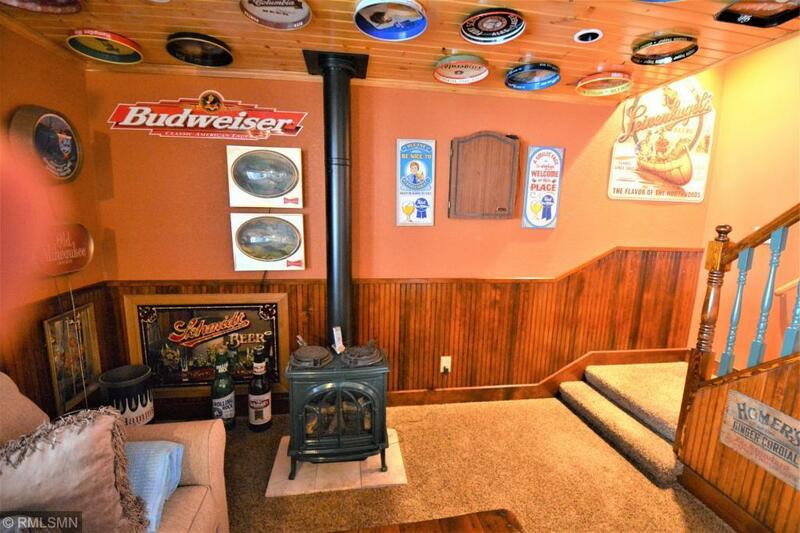 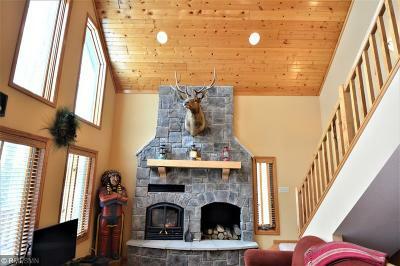 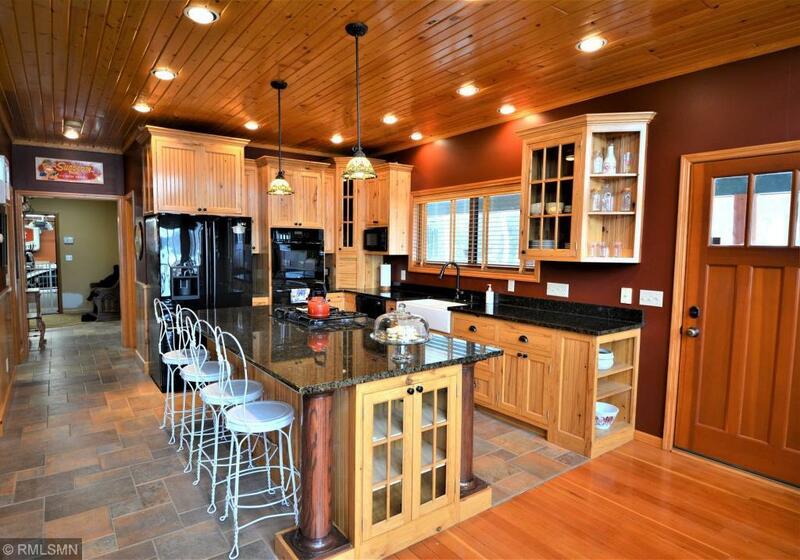 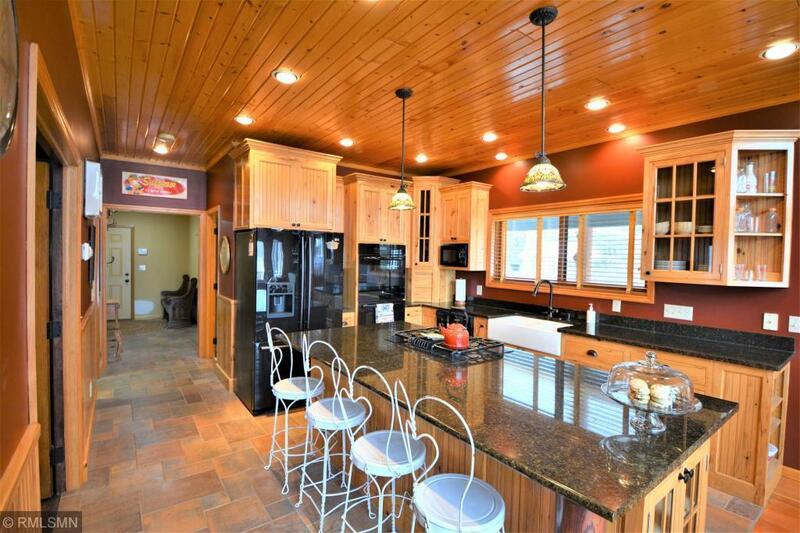 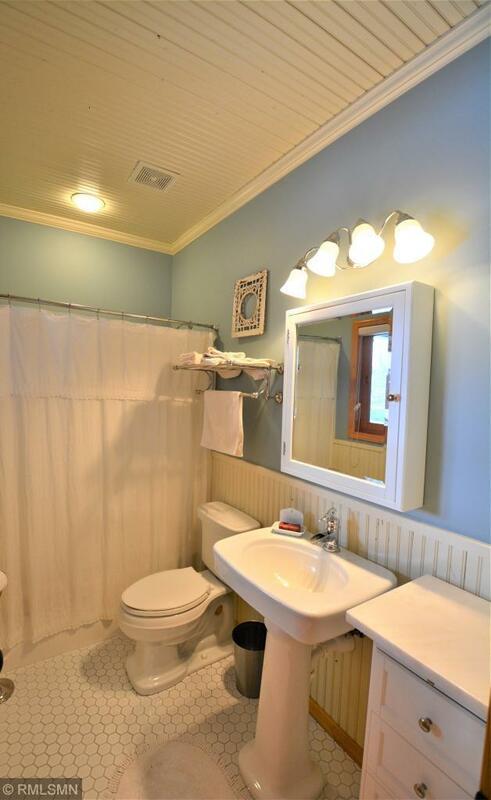 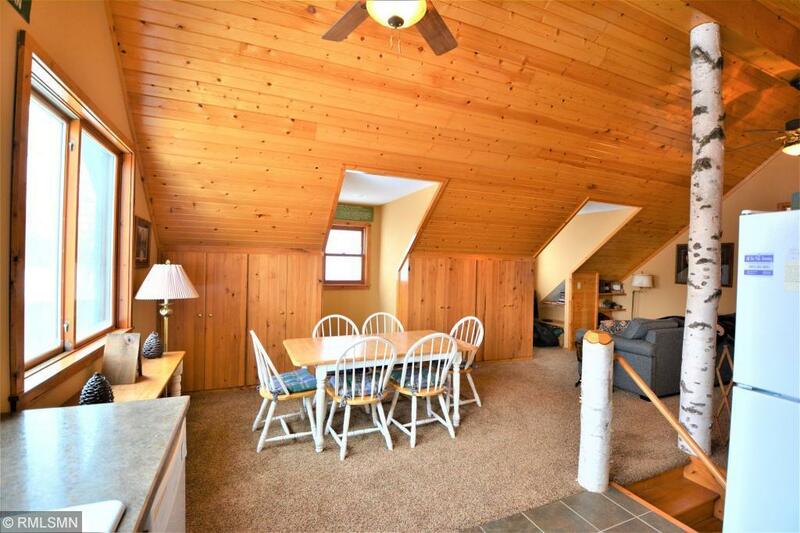 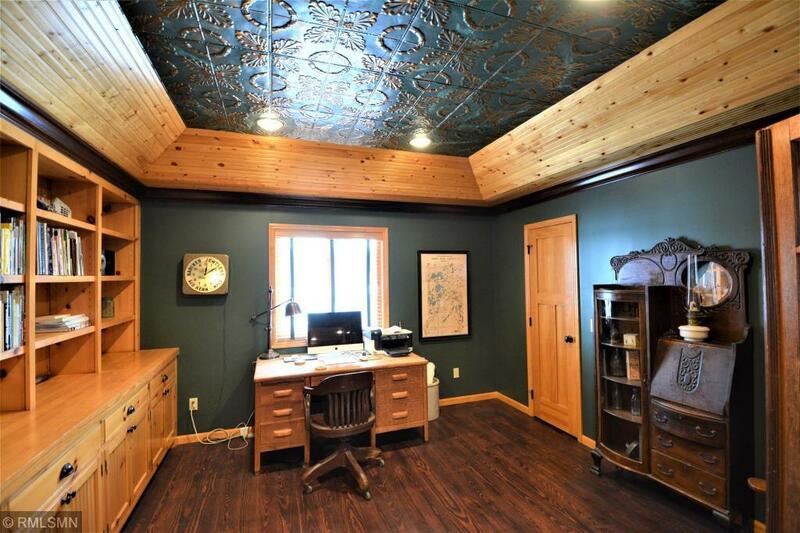 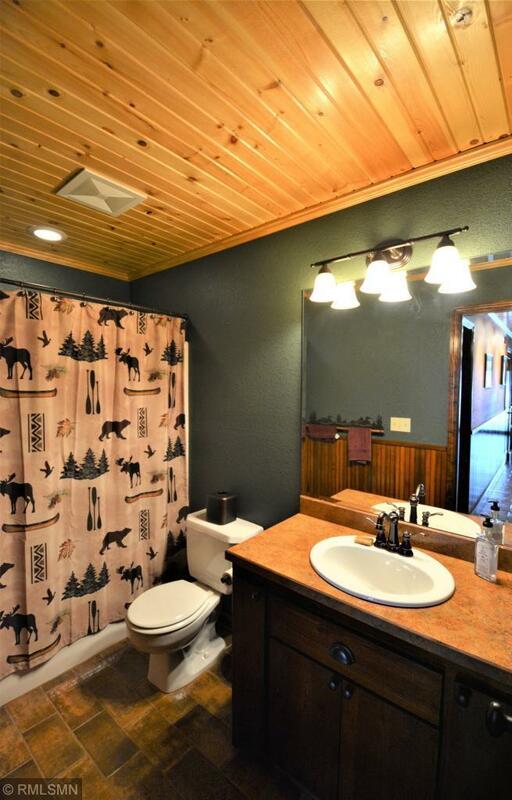 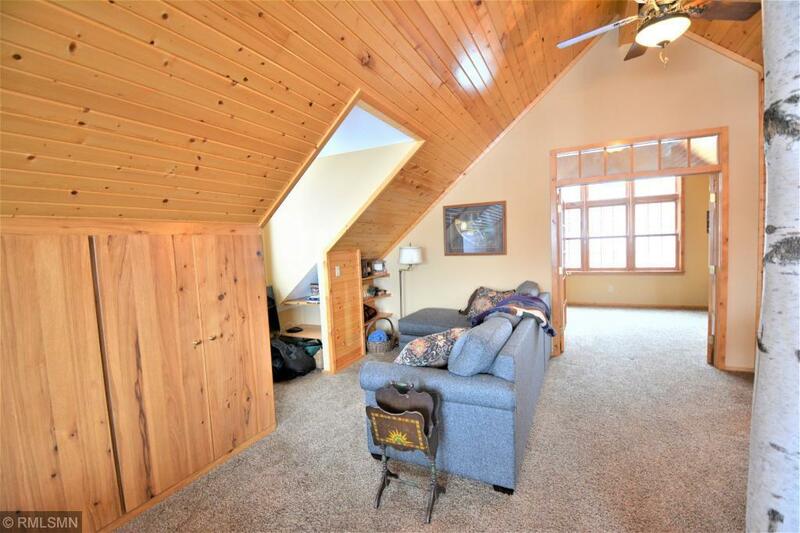 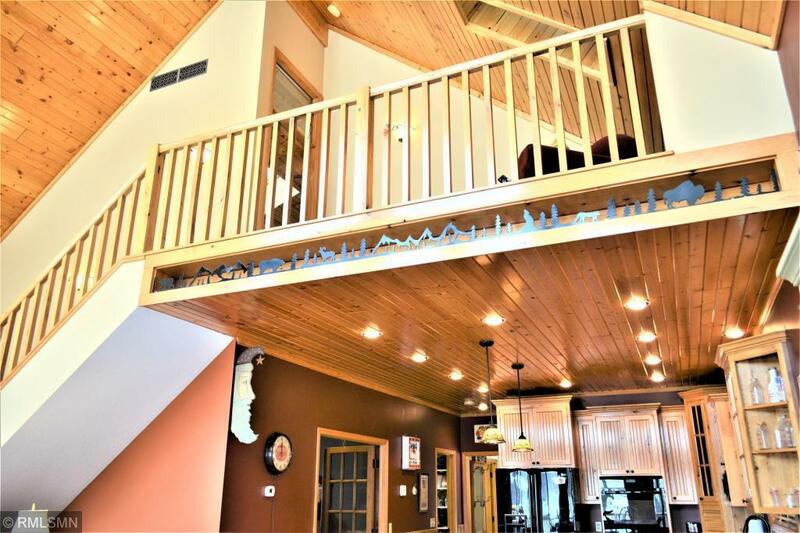 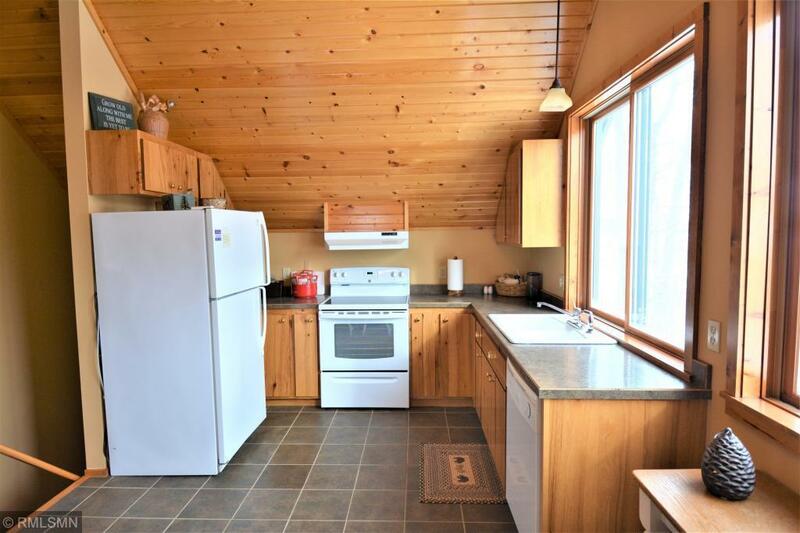 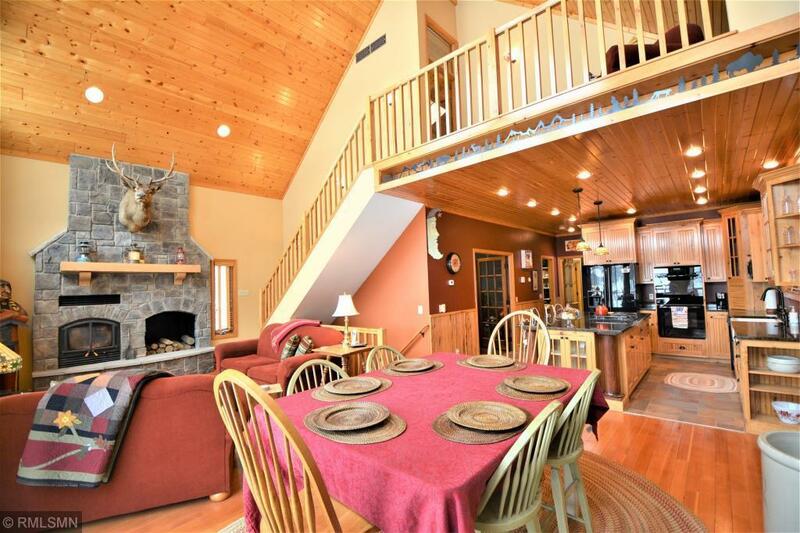 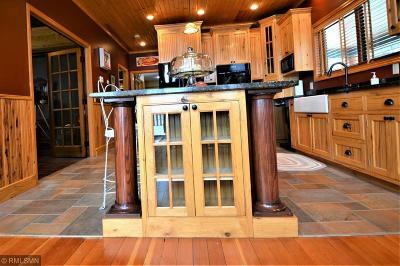 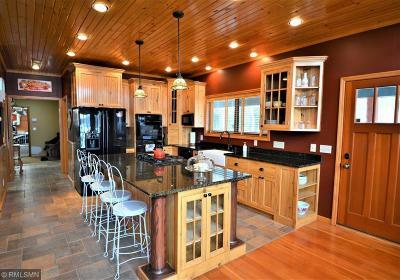 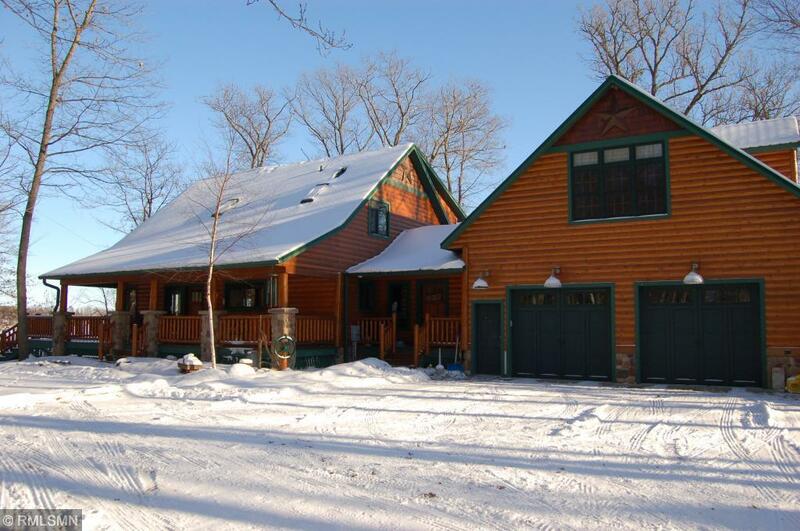 This chalet style 4 bedroom,, 3 bathroom also features a guest loft/mother-in-law quarters above garage. 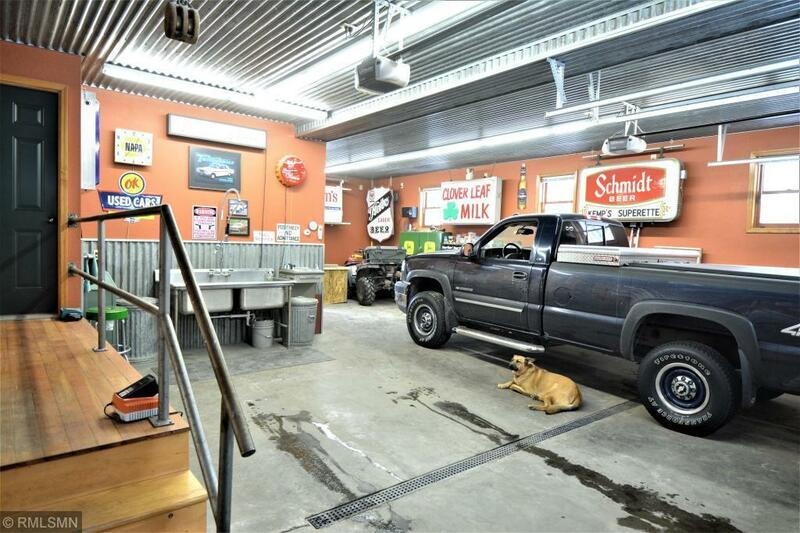 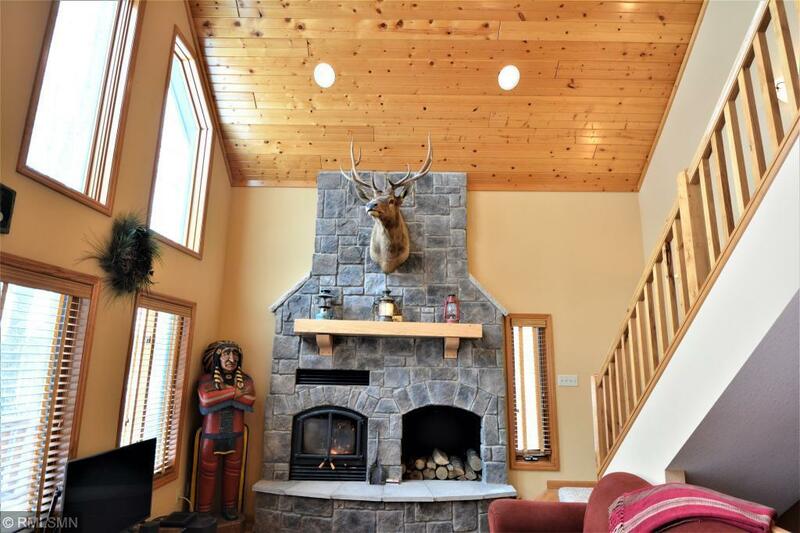 (1008 sq ft not included in finished square footage) Full story stone fireplace, 28 x 36 heated garage plus shop, granite counter tops, reclaimed fir and southern yellow pine floors, MB suite, walk-out basement & so much more. 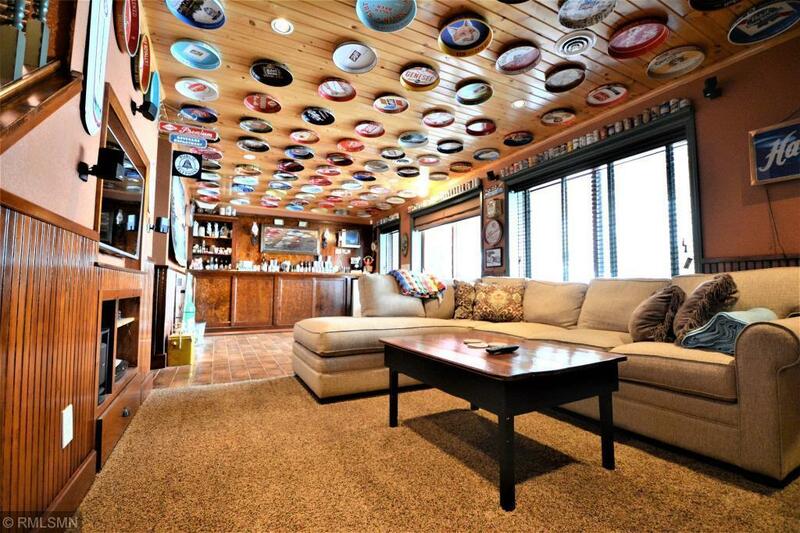 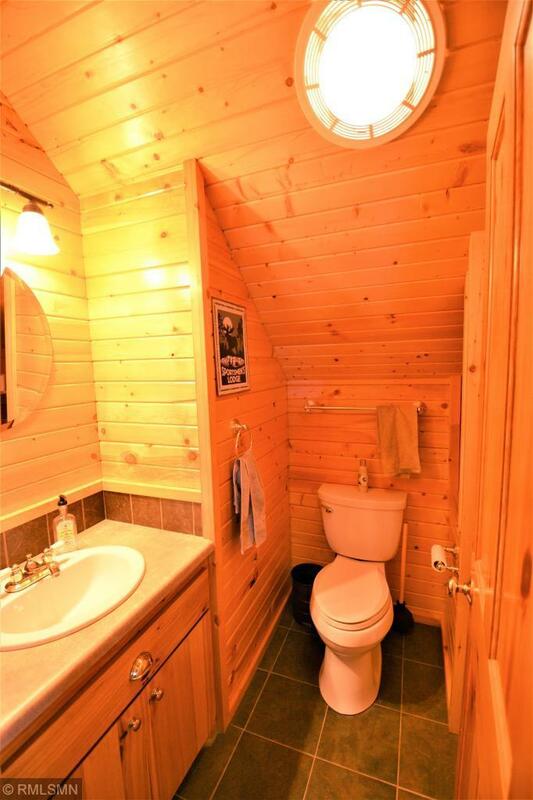 A one of a kind property.